Americans love tomatoes. U.S. fresh tomato consumption has risen steadily and strongly over the past two decades. Americans ate about 11 pounds of fresh tomatoes per year in the early 1970s, according to USDA stats. By 2010, they were eating more than 20 pounds per year, a figure that has held steady since. Yet field-grown fresh tomato production stats have a different story to tell. Production rose steadily until hitting its peak in the 1990s. Then production fell off, and today production levels are similar to the 1970s. It’s worth noting that greenhouse tomatoes are not included in USDA’s fresh tomato production statistics. There are dozens of drivers behind these trends, but two emerge as the biggest reasons: increases in greenhouse tomatoes and imports. 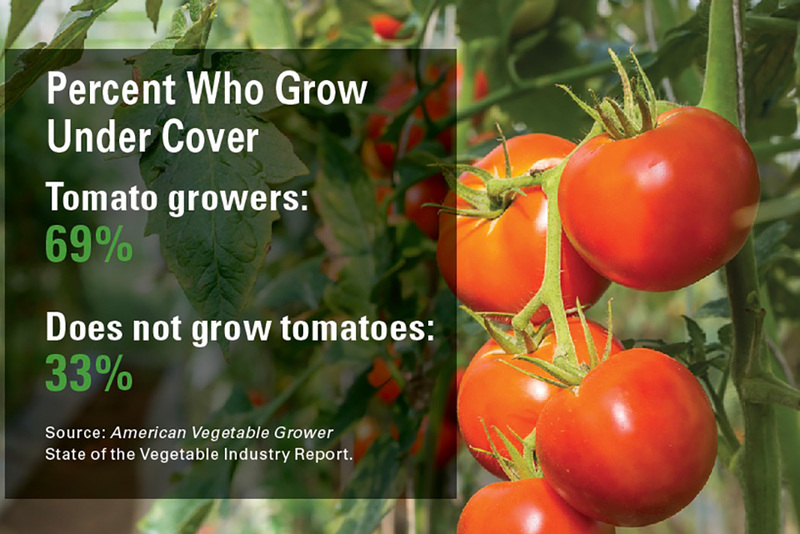 The Agricultural Marketing Resource Center attributes the drop in tomato field production in the U.S. to the increase in greenhouse-grown tomatoes. 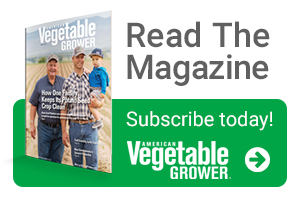 “The emergence of greenhouse tomato production has begun to change the shape of the U.S. fresh-market tomato industry,” it says in its June 2018 report. Before talking about U.S. greenhouse-grown tomatoes, we must acknowledge the lack of current data. Most figures date to 2012 and before. Quality data from the 2017 Census of Agriculture will help, but the Census will not be published until later this year. And if USDA follows previous timelines, greenhouse tomato reports may be included in ornamental specialty reports, which are on a later timeline. That would push publishing dates out two more years. That lack of current data is important, since trends took a dramatic turn prior to 2012. From 2007 to 2012, the number of operations producing tomatoes under cover more than doubled (from 2,926 to 6,323 farms). Presumably, the number of operations growing tomatoes have increased since then. We just don’t know the exact number and how much of an impact they’ve had on tomato production. The University of Florida’s Institute of Food and Agricultural Sciences Extension, also known as IFAS, has studied how imported tomatoes has affected Florida’s tomato production. Mexican tomato imports more than doubled since 2000. And in 2010, the amount of tomatoes imported drew even with U.S. production, according to a report from University of California, Davis. 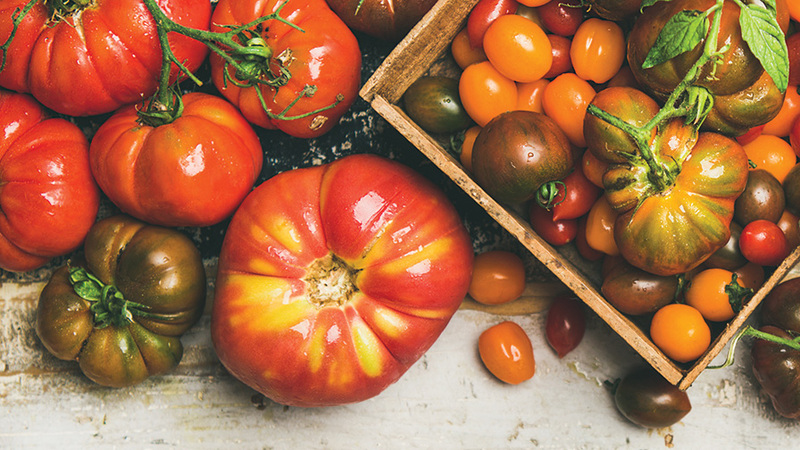 There are several other fresh tomato trends worth examining. Take a look at what we learned from USDA and our own statistics. When asked how their crop prices compared to 10 years ago, 62% of tomato growers reported theirs had increased by at least 2%. More than a quarter (28%) reported prices increases of more than 10% compared to prices 10 years ago. 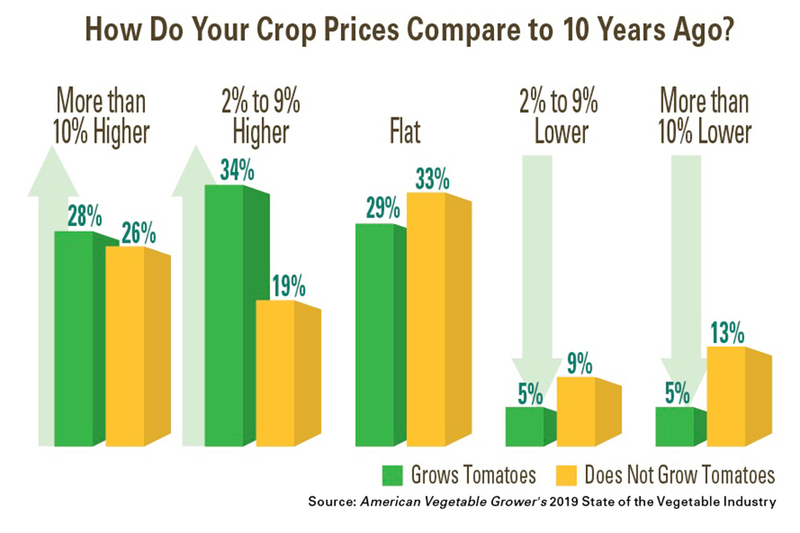 In contrast, 45% of growers who do not produce tomatoes reported they had seen flat or decreased prices compared to 10 years ago. Organic. 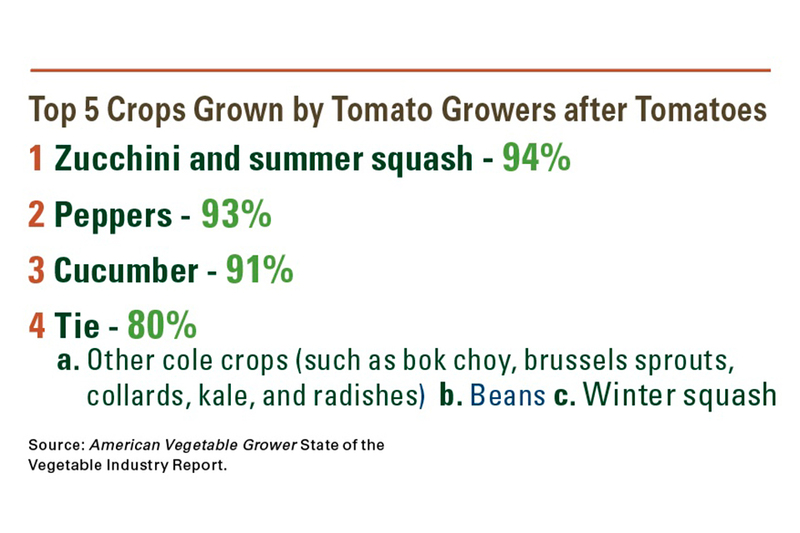 Tomato growers are about as likely as growers who do not produce tomatoes to use organic methods (33% vs. 31%). However, two thirds of organic tomato growers (66%) devote the majority of the operation to organic production. Only 50% of organic growers who do not produce tomatoes do so. Biocontrols. There are more differences to be found in how the two groups incorporate biocontrol products into their operations. Tomato growers are somewhat less likely to use biocontrols overall (45% do) compared to growers who don’t produce tomatoes (53%). The bigger differences lie in percentages of the two groups using beneficial insects and biostimulants. 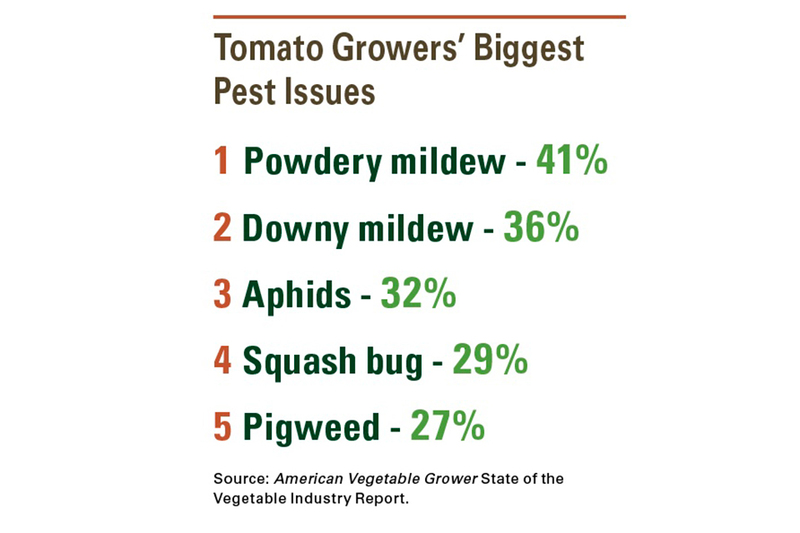 Tomato growers are much more likely to use beneficial insects than their peers (59% compared to 39%). Yet, growers who don’t produce tomatoes are more likely to use biostimulants (58% compared to 45%). 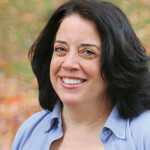 Where Are We Getting the Numbers? 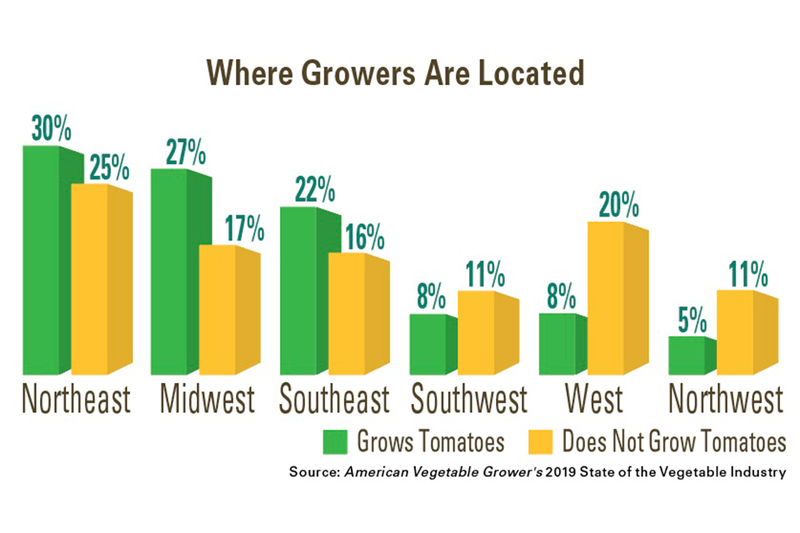 We used two main sources for all the statistics and charts in this article: American Vegetable Grower’s 2019 State of the Vegetable Industry survey and multiple years of surveys from USDA. We had 380 growers answer our State of the Vegetable Industry survey, with 201 tomato growers and 179 not producing tomatoes.